Kent Cook has joined Microsoft as Director, Corporate Analyst Relations. Formerly Kent was an AR manager with Dell and Intel. 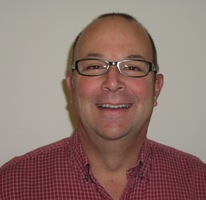 Please join us in congratulating Kent and wishing him great success in his new position.